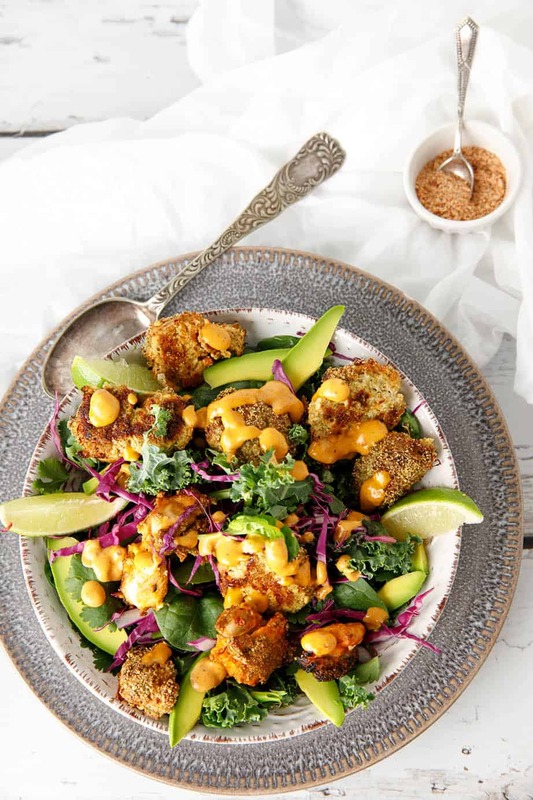 Crunchy, spicy, keto popcorn chicken pieces served in a tasty green salad with chipotle mayonnaise and shaker sprinkles. This recipe is the bomb and it comes together in no time! If you've ever tried to follow any type of diet you will probably know that success quite often depends on the quality of the recipes and meal plan you follow. A successful diet needs to include quick, tasty reci... The post Keto Popcorn Chicken Salad – Plus Keto Book Review appeared first on ThermoKitchen. ESSENTIAL OIL LIFE HACKS - Get every drop from your empty doTERRA bottles!